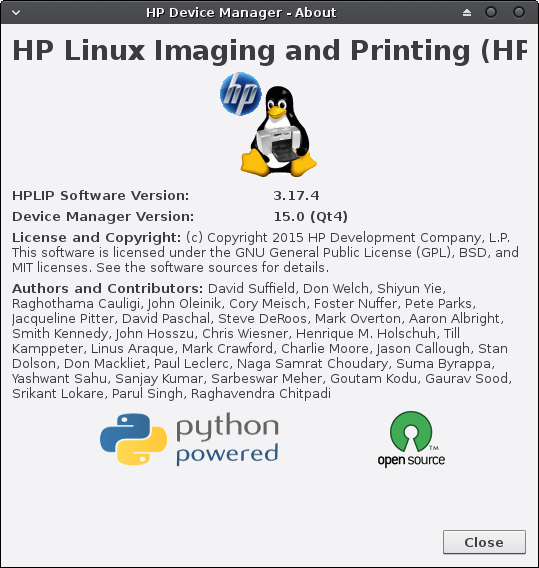 scangearamp2 installed and working but unable to detect the printer located at 192.168.20.225. Thanks a bunch, could you please add the md5sum for all xzms in your post? 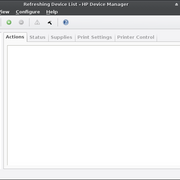 Also, is it like with older Port versions a printing and scanning module or only printing? Answer. 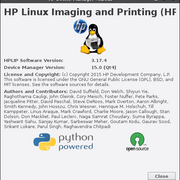 Ok. For both functions (scanning and printing). thank you very much for providing these modules. There is no difference if i run the browser as root. Unfortunately there is no popup questioning the credentials or the something like that. When i try to view the access log, the popup from basic authentication is shown and i can enter the credentials. 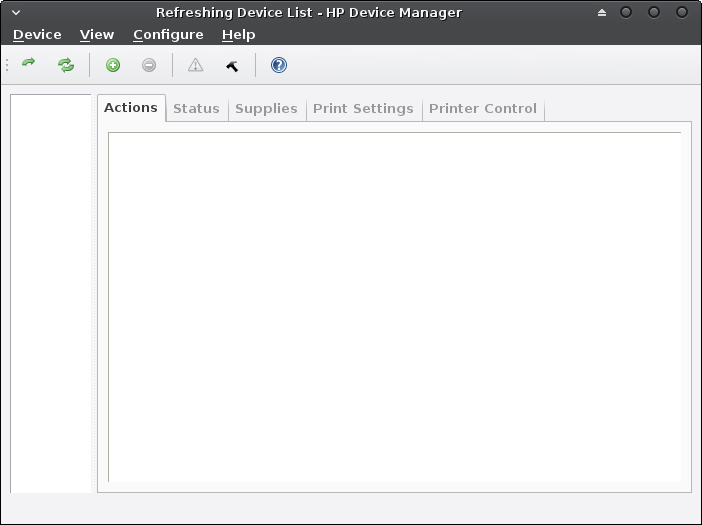 what about to run system-config-printer? yep, that's what i was missing. The config file in /usr/share/glib-2.0/schemas/org.gtk.Settings.FileChooser.gschema.xml is there (comes with XFCE-module). Jep, that did the trick.